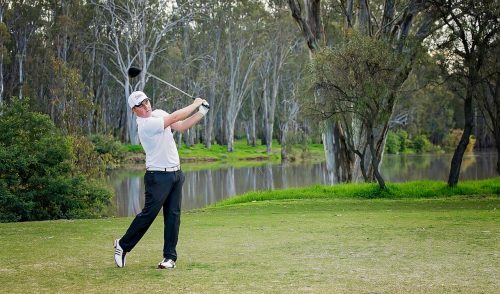 If you’ve ever considered becoming a member of a private or semi-private course, but haven’t yet had the opportunity to play on one of these local gems, then Amstel Golf Club’s Ranfurlie Course in Melbourne’s south-east may be just what you’re looking for. 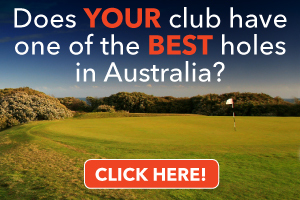 Ranked in “Australia’s best 50 courses” by Golf Australia (2004 and 2006), and host to the Australasian PGA Tour School since 2002, Ranfurlie gives golfers and social groups the opportunity to “test-drive” the course as a green-fee player (which has thus earned the course a place in “Australia’s best 25 public access courses” by Golf Australia). 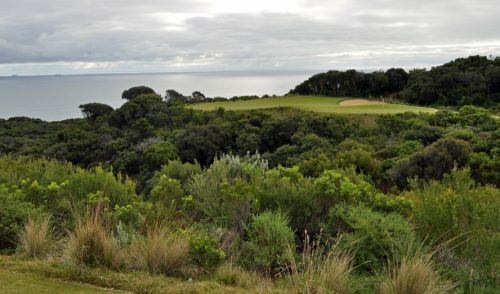 This month, members of the Bushranger Golf Social Club ventured to Ranfurlie to see how it measures up to the other public and private courses in Melbourne. The layout of Ranfurlie is reminiscent of many courses in the Melbourne outskirts. Gentle, undulating fairways, plenty of native trees and bushes, and long, wild grasses in the rough. The opening set of holes provide some absolutely gorgeous views, lulling you into an almost dreamlike state – effectively distracting you from the multitudes of ball-grabbing bunkers throughout. In truth, the bunkering at Ranfurlie is both superb and evil. For me, it felt as if designer Mike Clayton had predicted exactly where my tee shots would land, and then placed a bunker in that exact spot. So I found myself simultaneously praising him and cursing him in the same breath. There are tests at every turn, and plenty of risk/reward options. Sure, you can try and “go for it” on the short par-5s – or even try to drive the green on the par-4 16th — but you’d better be dead accurate. I wasn’t, and I paid dearly for it. Overall, I really enjoyed the course. Despite playing it in less-than-optimal conditions (off-and-on rain and wind), I found Ranfurlie a real treat. Few courses play well in the rain, but Ranfurlie held its own: the greens were amazingly quick (and true), the fairways were firm, and the puddles were generally confined to the bunkers and rough. This is a true testament to the amount of time, effort and care put in by the ground crew, year-round. 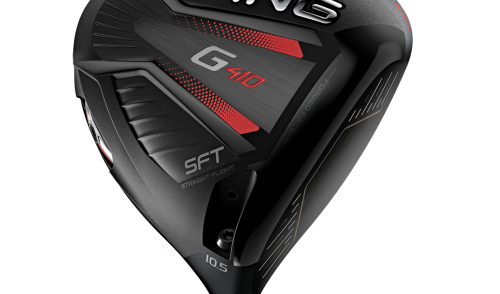 In addition, the smart, strategic directional layout of the course ensures that golfers aren’t unduly punished hole after hole if the weather turns sour. The clubhouse facilities at Ranfurlie are top notch. From the well-stocked pro shop, to the comfy and warm member’s lounge (what a view! ), to the cleverly-designed functions area, it provides a great setting for a social group or corporate golf outing. And the staff are among the most friendly, professional and helpful individuals that anyone could can ask for. So if you’re considering becoming a member of a course here in Melbourne, it’s definitely worth giving Ranfurlie a go. This was not my first time at Ranfurlie; the last time I was there it was a reasonably pleasant day, so it was almost kind to me. This time around the weather had teeth, and Ranfurlie was much nastier than I had remembered. I hear it can blow a gale there on even a good day, which is no surprise given the course’s elevated location. That said, you do get the most beautiful sweeping views over the whole of Melbourne, and on a clear day you can see both Melbourne and Frankston on the same horizon. Now to the golf. I’ll ignore the first seven or so shots I had on the downhill 538m par 5 10th that we opened our round with, and get straight to the greens. 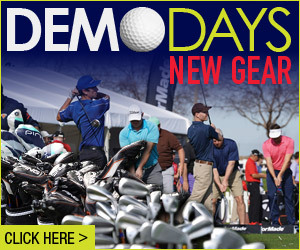 They were fast — not quite Oakmont fast — but considering they had just had 30mm of rain dumped on them the night beforehand, I imagine they would be like greased lightning in the dry. 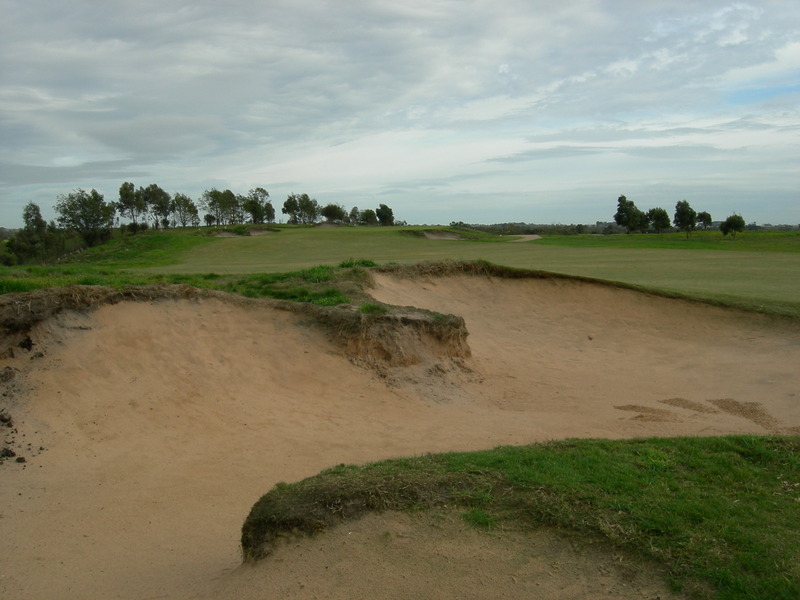 And you have to love Melbourne’s sand belt: even with that much rain, apart from the occasional “lakes” in the bunkers on the day, the fairways were relatively well drained for the most part. The facilities and value for money at Ranfurlie are fantastic. Very reasonable membership fees will provide you with 2 courses to choose from (membership also includes Amstel Park Course down the road). 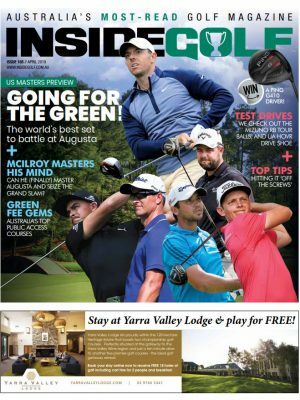 There is also a relatively new clubhouse and a brand-new, and very classy, member’s bar upstairs that offers sweeping views of Melbourne’s skyline for a 19th hole beer, meal or formal event. It had been raining all night and morning so as I drove down to Cranbourne I was expecting a pretty sodden track. The rain mercifully eased up right on cue (thanks Huey) and I was pleasantly surprised at how well the course soaked up the rain. While some of the bunkers held a little water, the fairways had drained well, and the greens played true and surprisingly fast given the conditions. The course is an enjoyably undulating links style with a smattering of well established trees that provide little protection from the prevalent winds. The fairways were in great condition and boast generous landing areas, but when you miss them, expect a tough search of the long grass to find your ball. The course has great opening series of holes with the 2nd, a 485m par 5 a favourite. The elevated tee affords a great view of the hole and, hopefully, your ball rolling past the bunker on the left. Your 3rd shot is critical with the long split level green protected on both sides by bunkers. 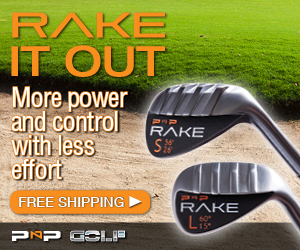 The par 4s will test the shorter hitters with 3 around the 400 meter mark and another, the 6th, a whopping 419 meters. At the other end of the scale the 272 meter Par 4 16th demands accuracy. From the tee the further you hit the tighter the landing area. The green is predictably small and nestled between deep bunkers. The club facilities are excellent, with a large practice green and driving range, well stocked pro shop and spacious bar. There is also a separate member’s lounge area on the second floor with comfy couches and a view over the entire course. For those considering joining, membership offers the unusual benefit of access at both the Ranfurlie and nearby Amstel Park courses. At around 45 minutes from the West Gate Bridge it is significantly closer than many of the Mornington Peninsular courses and is certainly comparable in standard. Well worth the drive. There’s a little something for everyone at Ranfurlie. Casual golfers can grab their choice of the usual “on the turn” goodies, all at very reasonable prices (the warm bacon & egg brekkie sandwich is a real winner on a cold day; its heavenly scent wafting through the clubhouse is nearly irresistible). For the social group, corporate outing or other general functions, Ranfurlie’s “Tasteful Occasions” menus provide surprisingly affordable and enticing packages to suit most budgets. The function menus include dishes you’d expect to find in some of the area’s high-end restaurants, including “Sesame Crumbed Pork Cutlets served on Ginger-infused Pumpkin Mash”, while the finger food options include items like “San Choy Bau” and “Spicy Lamb & Pine Nut Parcels”. Golf day organisers can choose from pre- and post-event snacks/sandwiches/packs and platters, and even deluxe mixed grill, 2-course and 3-course meals. Monash Freeway to South Gippsland Freeway; Left at Hall Rd; Right at Cranbourne-Frankston Rd.